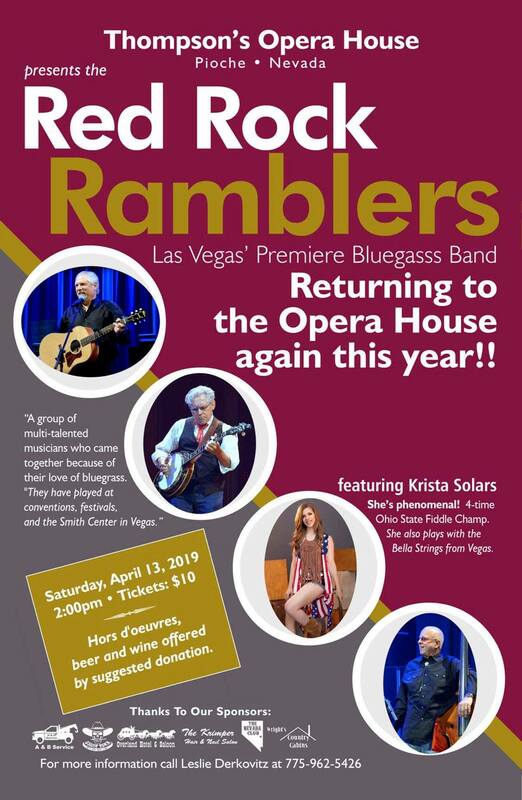 Thompson Opera House is welcoming back the Red Rock Ramblers! 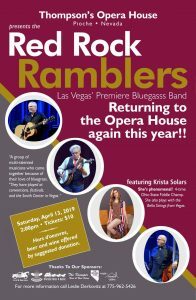 This is a return of a 4 piece Bluegrass band from Vegas that was so well liked last year! The fiddle player, Krista Solars, who is most outstanding just lights those strings on fire. She is a 4-time Ohio State Fiddle Champ! 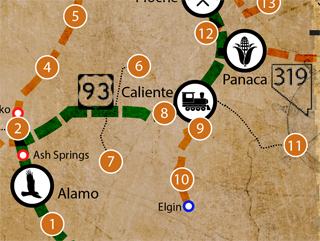 Again there will be snacks and drinks before the show for a donation.